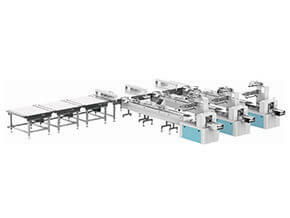 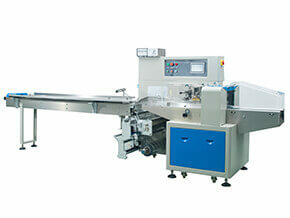 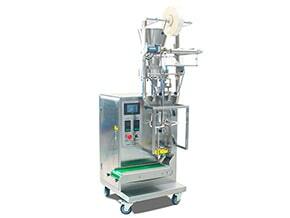 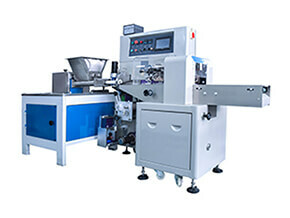 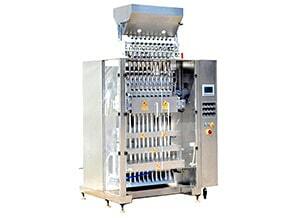 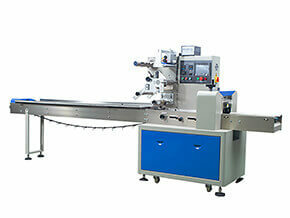 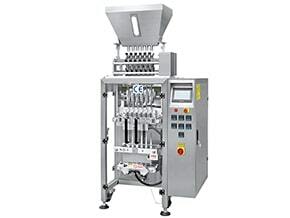 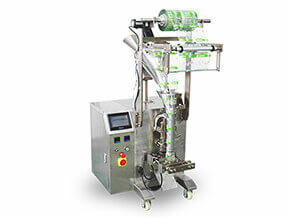 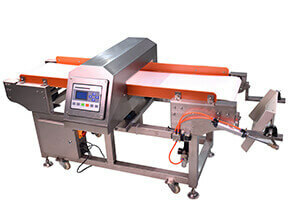 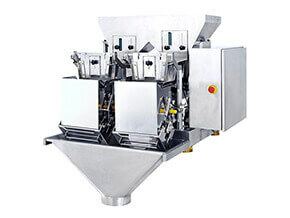 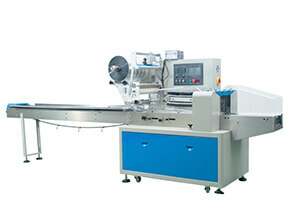 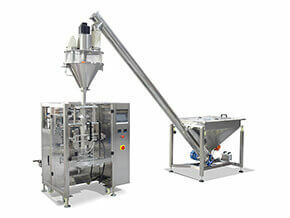 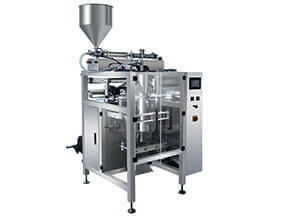 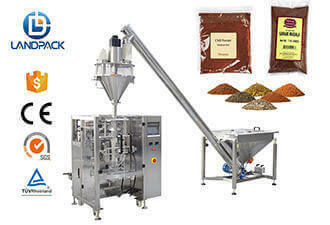 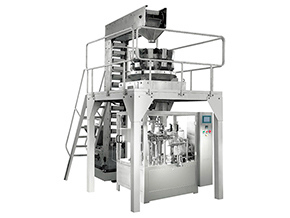 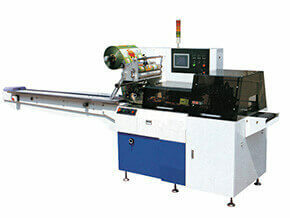 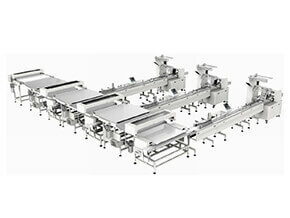 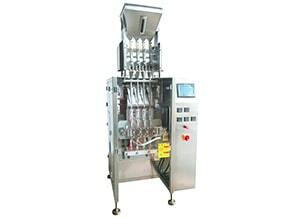 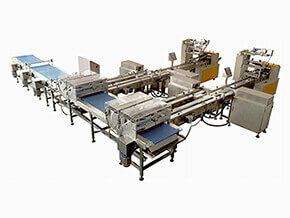 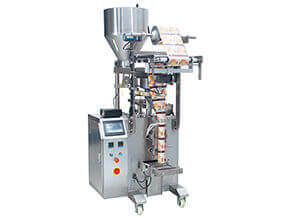 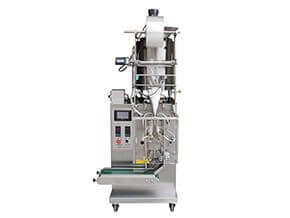 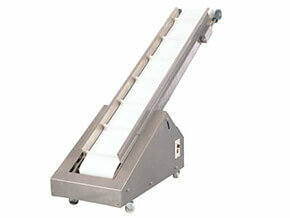 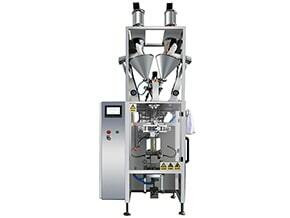 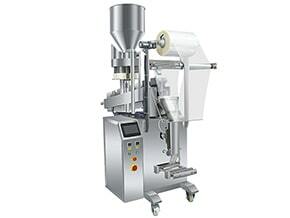 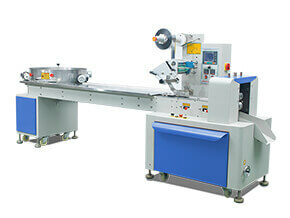 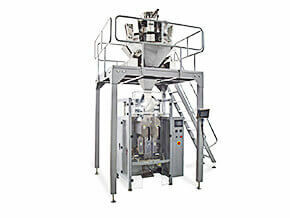 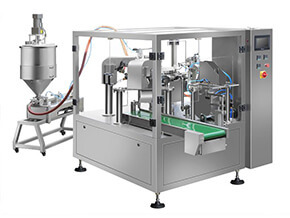 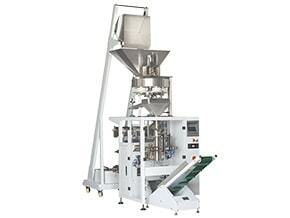 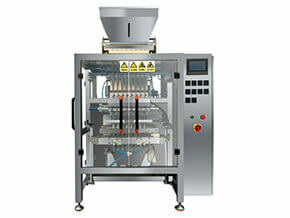 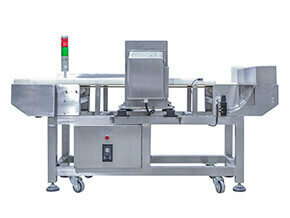 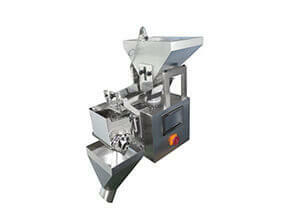 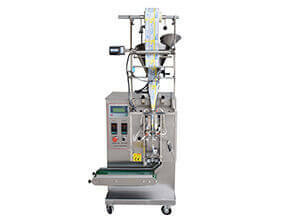 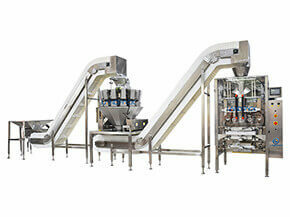 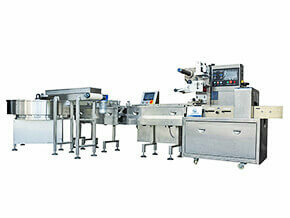 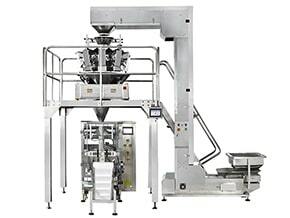 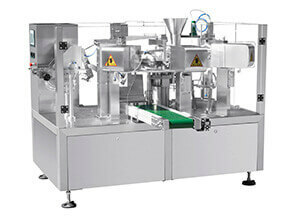 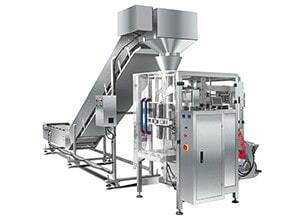 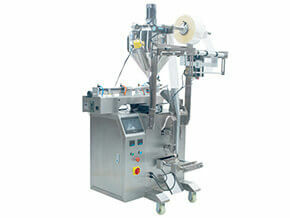 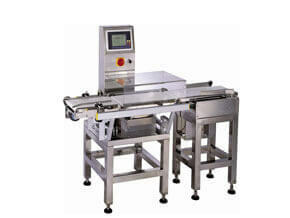 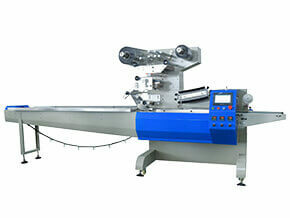 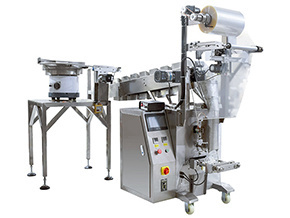 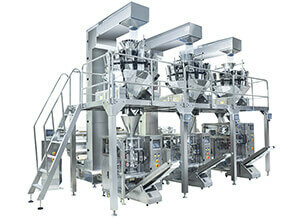 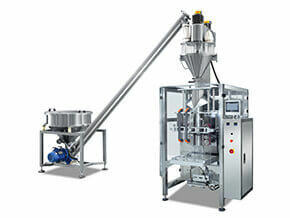 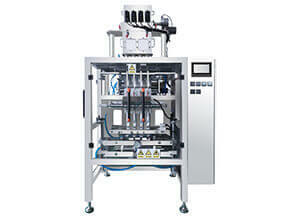 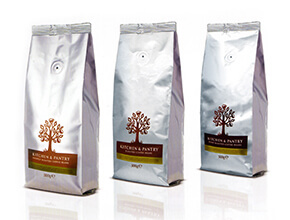 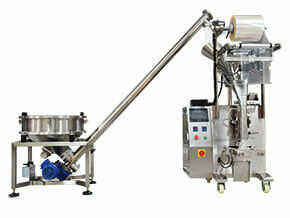 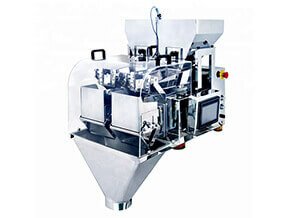 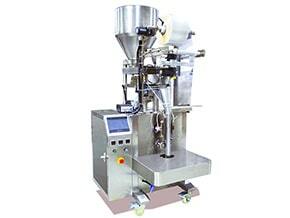 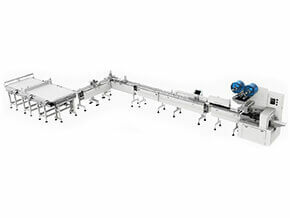 Automatic Multi Lane Sachet / Stick Powder Packing Machine for Coffee, Milk etc. 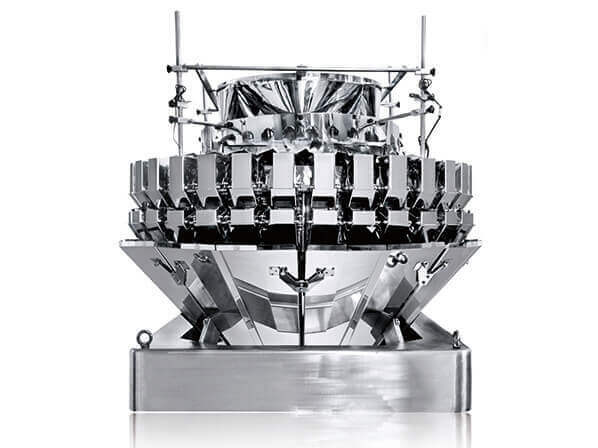 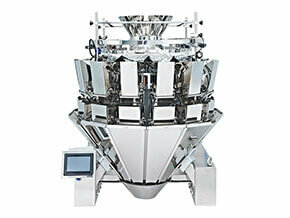 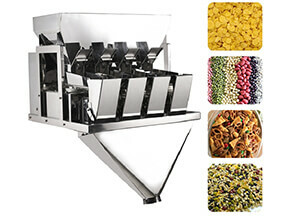 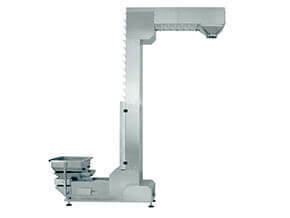 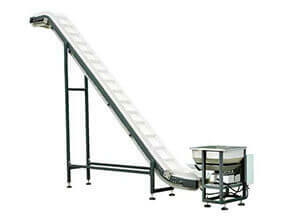 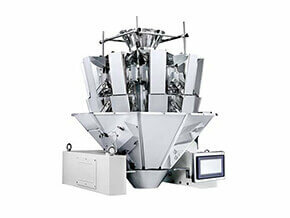 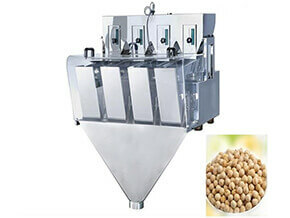 Computer Multihead Weigher Of 32 Heads Mixing Weigher For Seeds, Tea, Coffee Beans Etc. 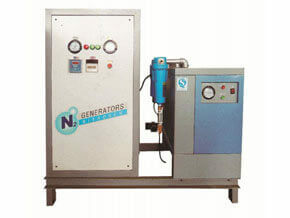 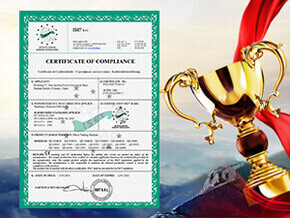 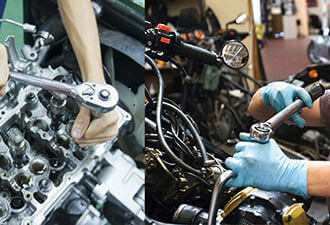 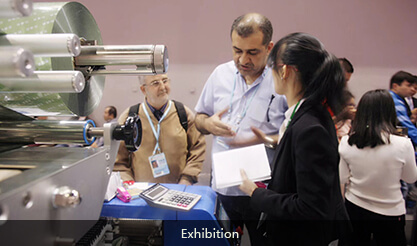 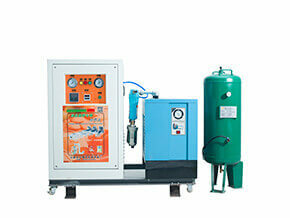 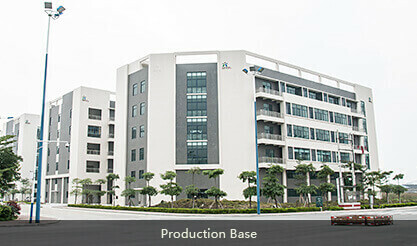 Foshan Land Packaging Machinery Co.,Ltd is located in New Lighting Source Industrial Base, Nanhai, Foshan city, China. 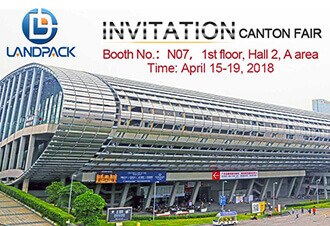 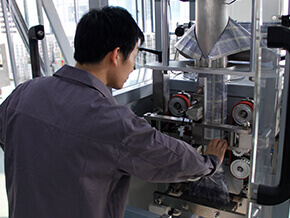 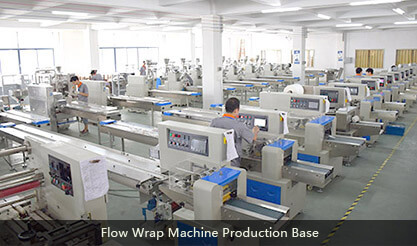 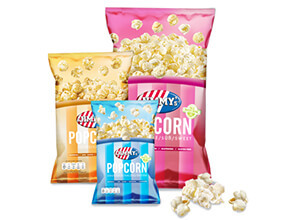 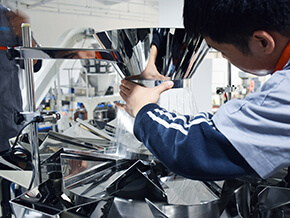 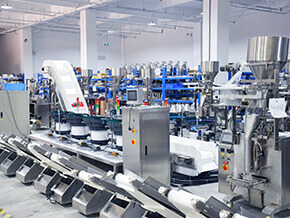 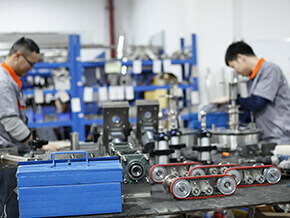 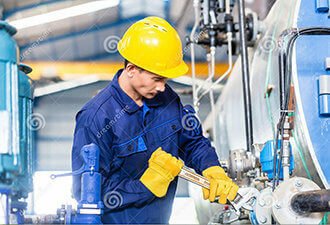 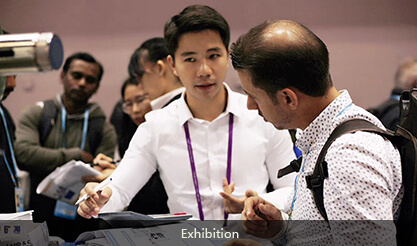 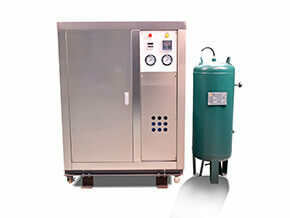 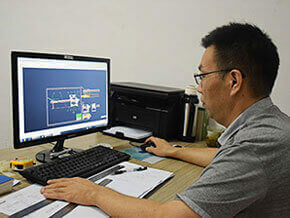 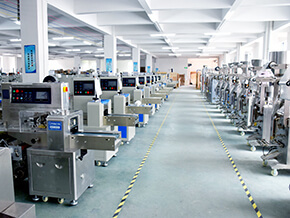 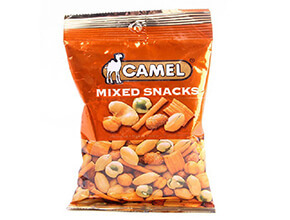 We concentrate on R&D, manufacturing, installation, commissioning and technical service, relying on technology to provide packing equipment solutions for customers, since we started our packing business. 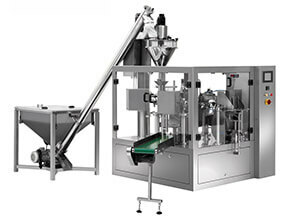 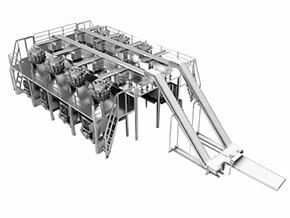 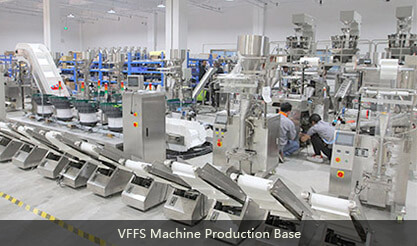 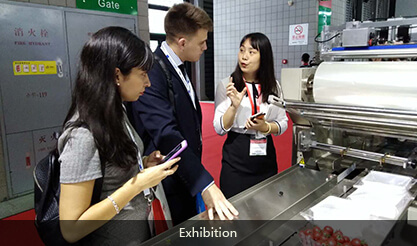 The production series including Horizontal flow pack machine, Grain/powder/liquid packing machine, Multi head weigher, Automatic feeding and packing system, without-tray packing machine etc.